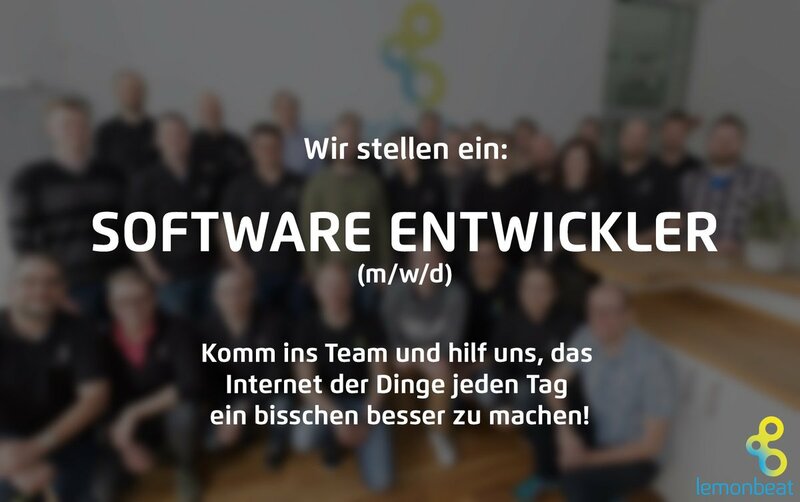 Intelligent and digitally networked systems – the IoT backbone for the industry 4.0 – continue to gain in importance. 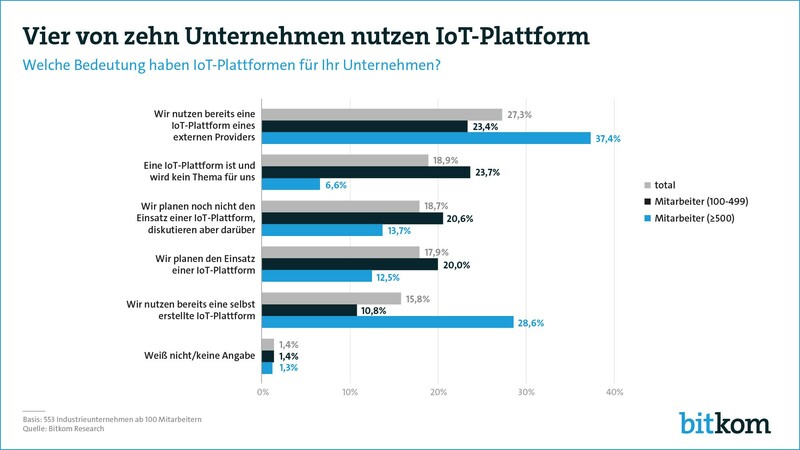 According to a recent Bitkom study, the Internet of Things is already being used in over 40% of German industrial companies. 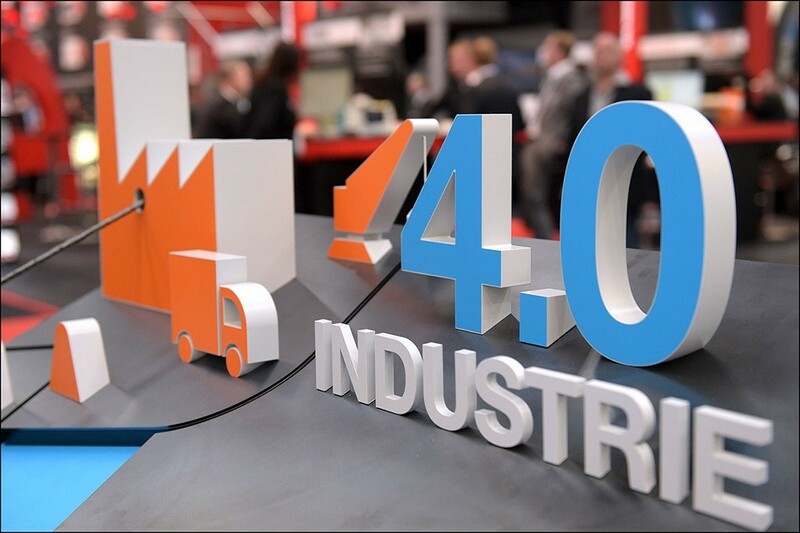 The representative survey, conducted in 553 industrial companies with 100 or more employees, shows that IoT platforms are of central importance for the industry 4.0. 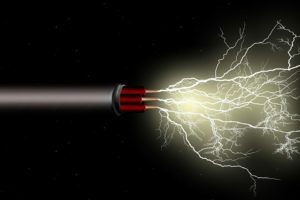 They enable the networking and interaction of a wide variety of machines, devices and applications on the Internet of Things. 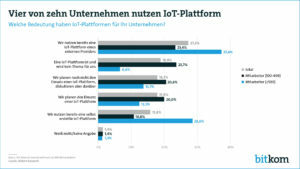 43 percent of German industrial companies already use an IoT platform. 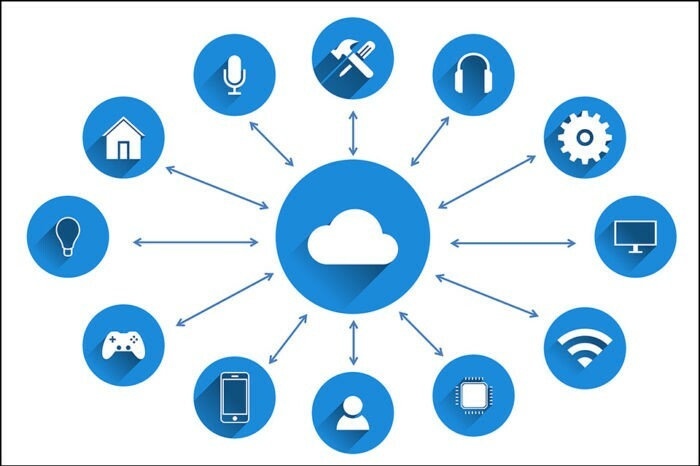 27 percent of them rely on the IoT platform of an external provider, in short: Platform as a Service – PaaS. 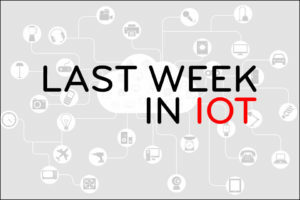 16 percent use an IoT solution developed in-house. 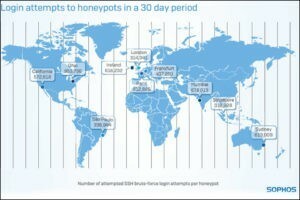 Another 18 percent of the companies are planning to use an IoT platform soon, about the same number (19 percent) are discussing the future use of the new possibilities. For only 19 percent of companies, IoT platforms are current and, from today’s perspective, will not be an issue in the future. This is due to concerns about data security and integrity (58 percent). 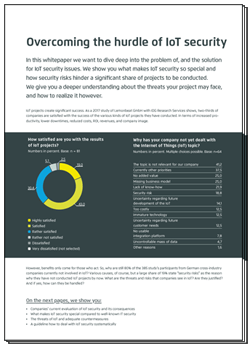 Companies fear that their data could be stolen or altered unnoticed via the IoT platform. 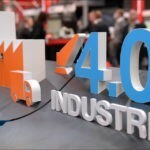 “With regard to data security and data integrity, smaller companies in particular still share many reservations, which in the early days of industry 4.0 also had many large manufacturers,” explains Bitkom President Achim Berg. 39 percent also stated that the costs for the necessary adaptations were too high for them. Lack of human resources (25 percent) and lack of know-how (15 percent) are also frequently cited reasons. 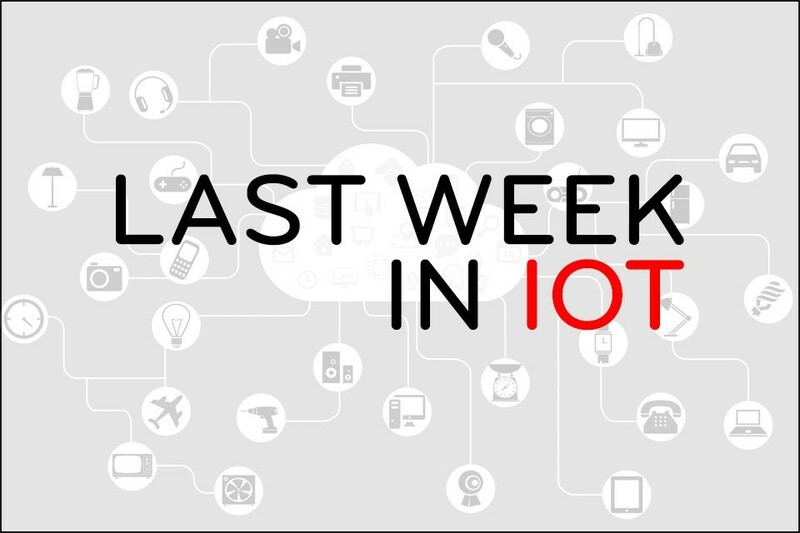 Bitkom President Achim Berg said: “Sooner or later, all industrial companies will realize that IoT platforms are of strategic importance for their future business models. Companies that rely on an IoT platform at an early stage and thus gain experience can secure an important competitive advantage”.